In conjunction with Michael Learns To Rock’s 25th year anniversary, the multi-platinum selling Danish band will be performing in Asia to promote their latest album “25”. Kids from the 80s or 90s will surely remember the band as many of their romantic ballads are oh so memorable that it often leaves a deep impression. The tempo and lyrics of MLTR songs are simple, catchy and hard to forget and it will make you want to sing along to it even if you don’t know the full lyrics. Some of the fans’ all-time favourites are definitely “Sleeping Child”, “25 Minutes” and “Paint My Love”. 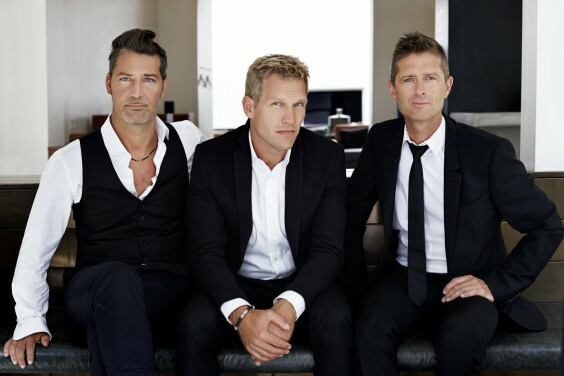 So, to celebrate MLTR’s greatness and contribution to the music scene – in our very own way – we have compiled the band’s top 10 all-time greatest songs with lyrics!